Imagine being transported to dreamland by your own herd of wild ponies. 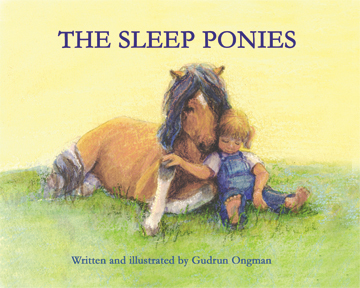 A little girl learns from her grandmother how to call her sleep ponies. 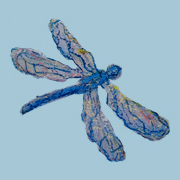 Then she tells of her experiences and small adventures with these fuzzy new pals on her way to the coziest nap imaginable. 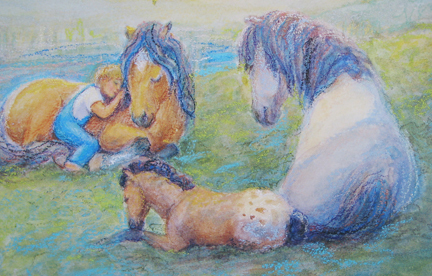 Nature comes alive through pastel, word and watercolor in an array of senses and images in this quiet, prose lullaby about the magical love between horse and child and the world between dream and reality they inhabit. Featured on Title Set MO18 in the Accelerated Reader Program.